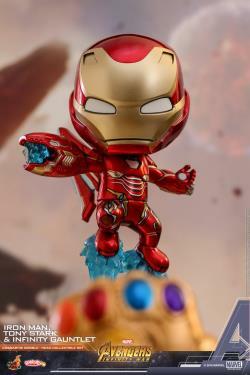 The release of the marvelous blockbuster Marvel Studios’ Avengers: Infinity War is just around the corner; as its debut date draws closer Hot Toys is excited to continue introducing new collectibles of different varieties based on this exciting film! 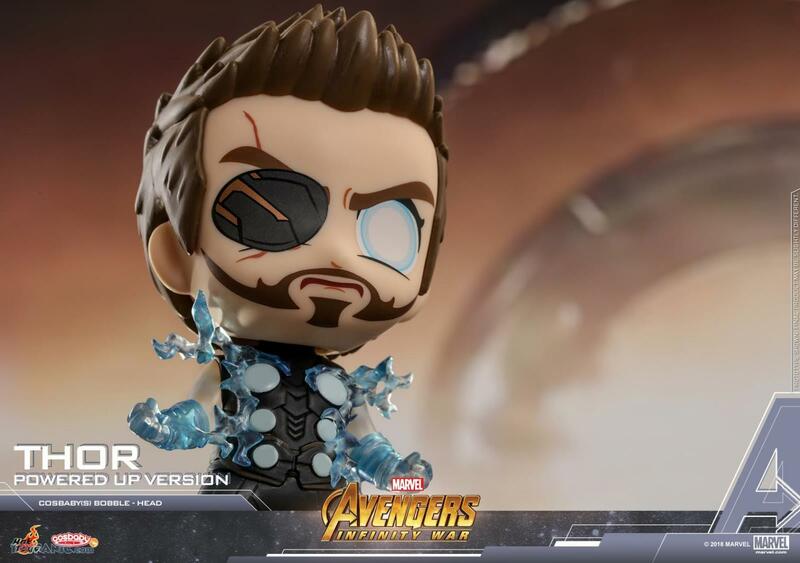 Today we are pleased to officially present Avengers: Infinity War Cosbaby(S) Bobble-Head collectibles which features Iron Man, Thor, Star-Lord, Groot and Rocket. 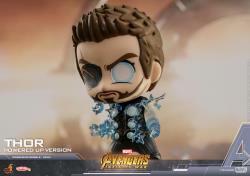 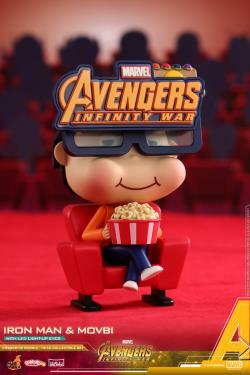 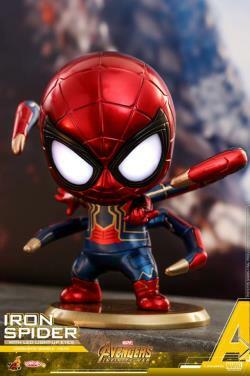 Each Cosbaby(S) Bobble-Head in the Avengers: Infinity War comes with bobble-head function and stands approximately 9.5 -10.5 cm tall. 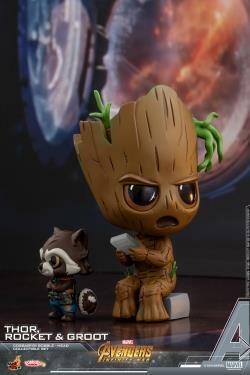 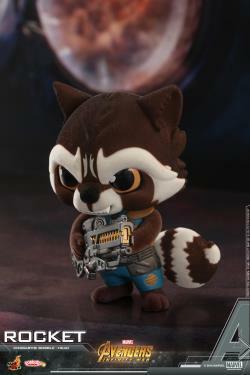 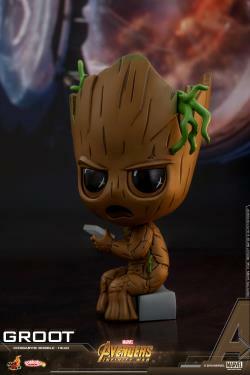 Thor, Rocket, Groot Cosbaby (S) Bobble-Head Collectible Set which includes Groot, and exclusively comes with Thor crafted with soft velvet hair with a miniature Rocket (standing at approximately 4.5cm tall). 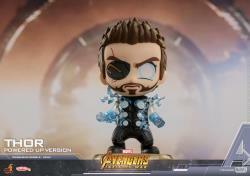 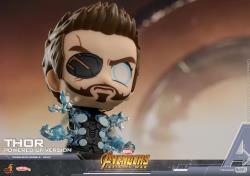 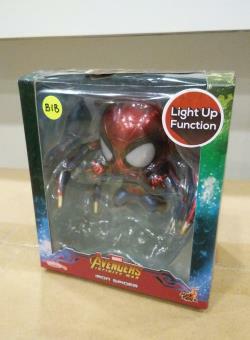 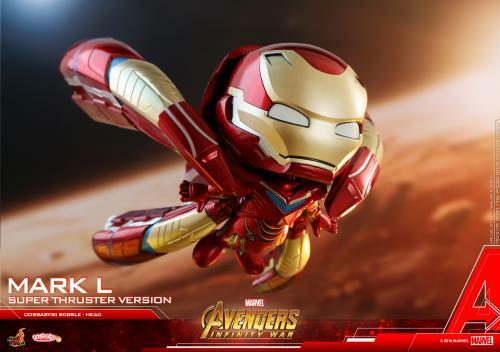 What’s more, Iron Man will include an exceptional version with LED light-up eyes, Rocket which crafted with velvet hair and Thor in his powered up version are also available. 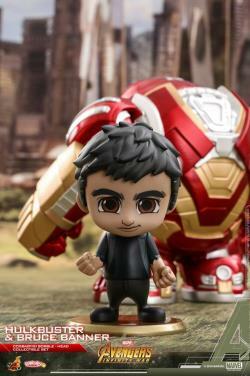 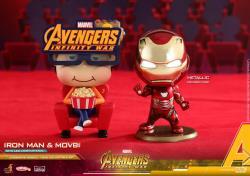 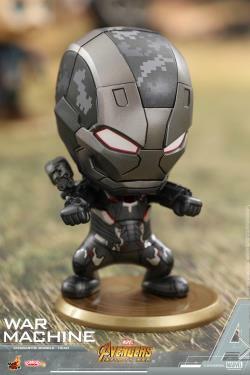 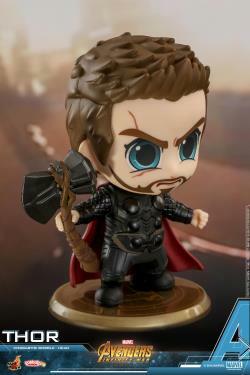 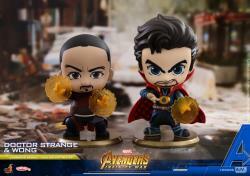 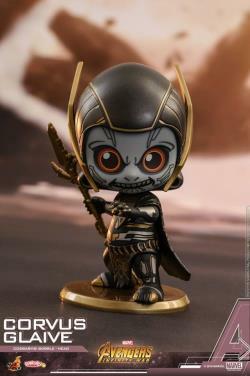 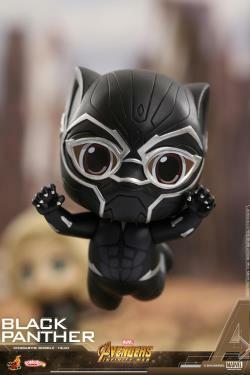 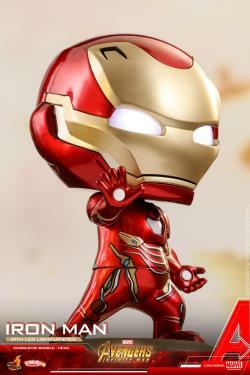 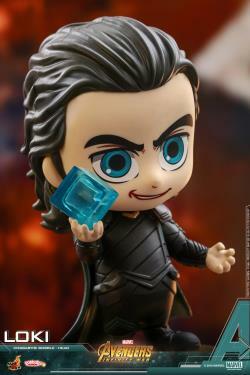 Avengers fans don’t miss the opportunity to include these adorable designed Cosbaby(S) Bobble-Head to your collection! 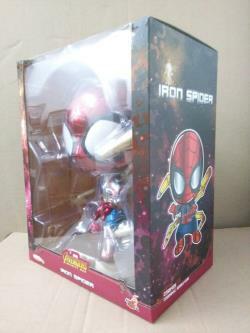 "Very satisfied wit my new figure order from toypanic,Nice packing,fast shipment,thanks to seller." 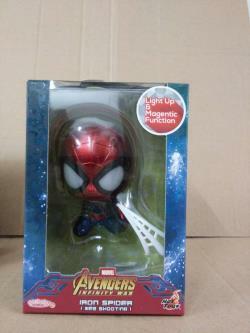 "Fast shipping as always and packing is neat and secure. 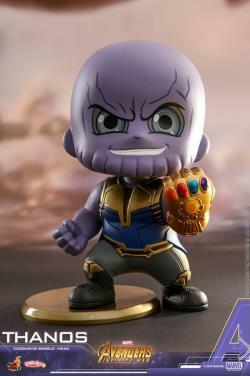 thank you toypanic the best service provided." 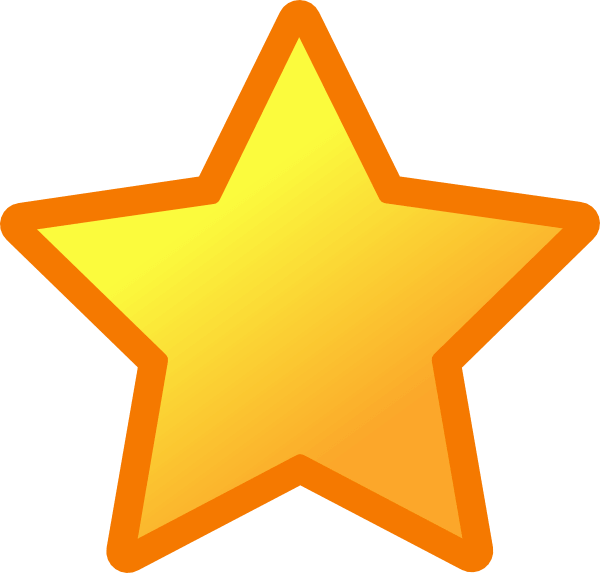 "awesome company.. fast delivery, amazing packing and very well organised . 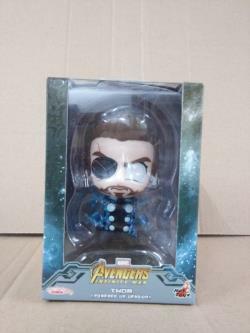 will definitely shop here again"